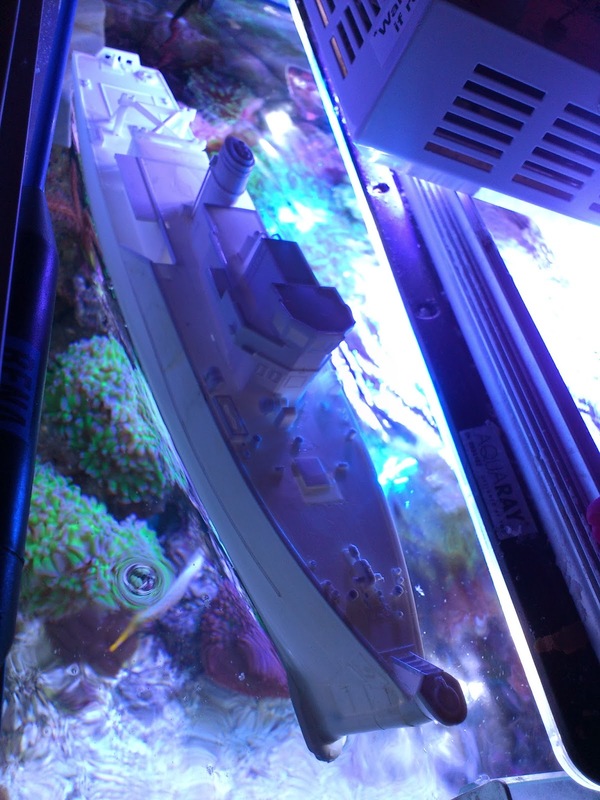 Life Aquatic If you just want to see picture of my Belafonte model then skip to the end. If you want to gain a disturbing insight into my mind then read on. Since I first saw The Life Aquatic with Steve Zissou on DVD back in 2006 (2 years late for seeing it in the cinema) I have been obsessed with it and fallen in love with all of Wes Andersons movies. I realise many people are not a Wes fan and either don’t like, or don’t get his movies but as far as I am concerned those people can go and poke themselves in the eyes with a spoon. Of all Wes movies The Life Aquatic is my favourite. I don’t know if that’s because it is the first I watched or just because Bill Murray plays such a large role, but the whole thing just makes me happy inside. A quick search of the internet reveals I am not the only one who feels this way. 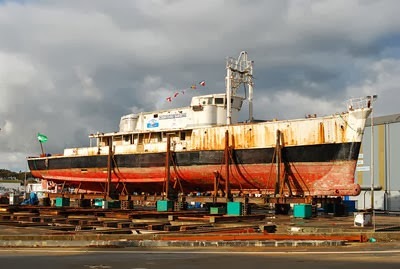 There are many other freaks out there who are trying to find that red beanie which is ‘just right’, many others who are buying Adidas ROMs so they can deface the central stripe with light blue paint and put yellow laces on them, and many others who long to build a model of their very own Belafonte. This last point is of particular concern to me as no one ever seems to get the model right! 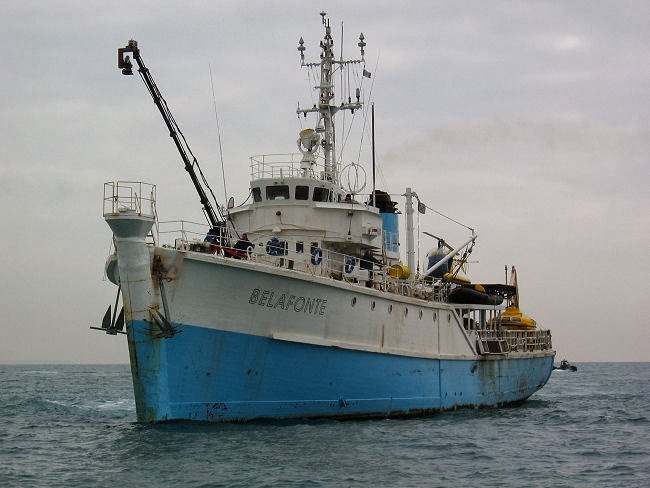 Of all the different models I have seen on the internet of the Belafonte the makers always seem to miss one point: Belafonte & Calypso are not identical. The Life Aquatic is a satire/homage to the life and work of oceanographic explorer Jacques Cousteau. No big secret. 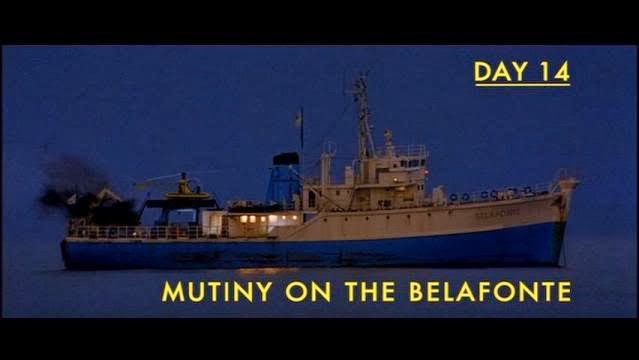 In the Movie Steve Zissou’s ship is the Belafonte, a ton class British WW2 minesweeper purchased by Disney for the making of the movie. 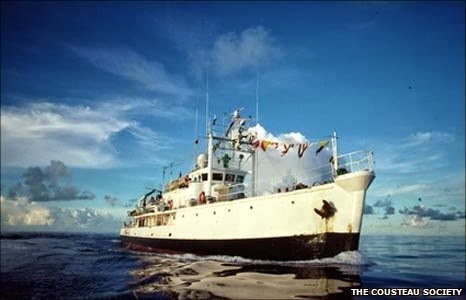 Jacques Cousteau’s ship, also a minesweeper was converted to a ferry before becoming a research vessel and underwent major reworks. 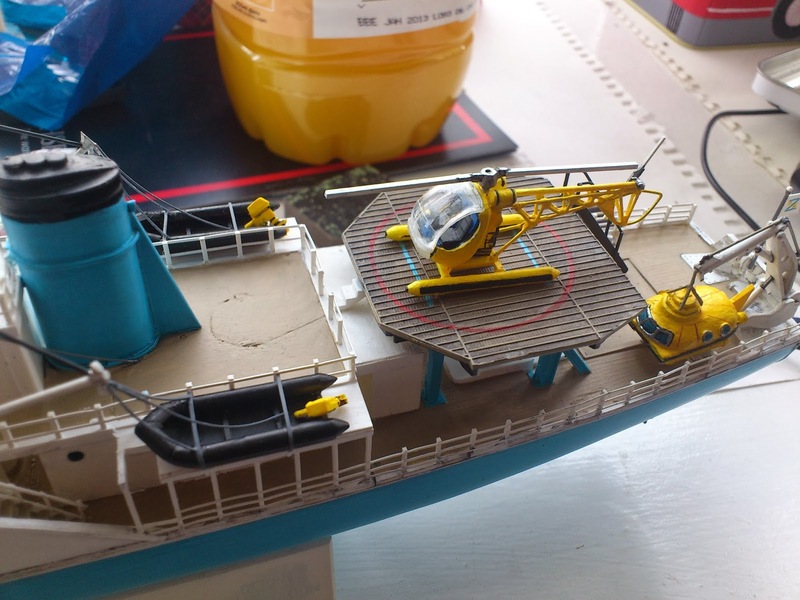 The two resulting boats look distinctly different, particularly the chimney, bridge, upper decks and cabins, and rails. 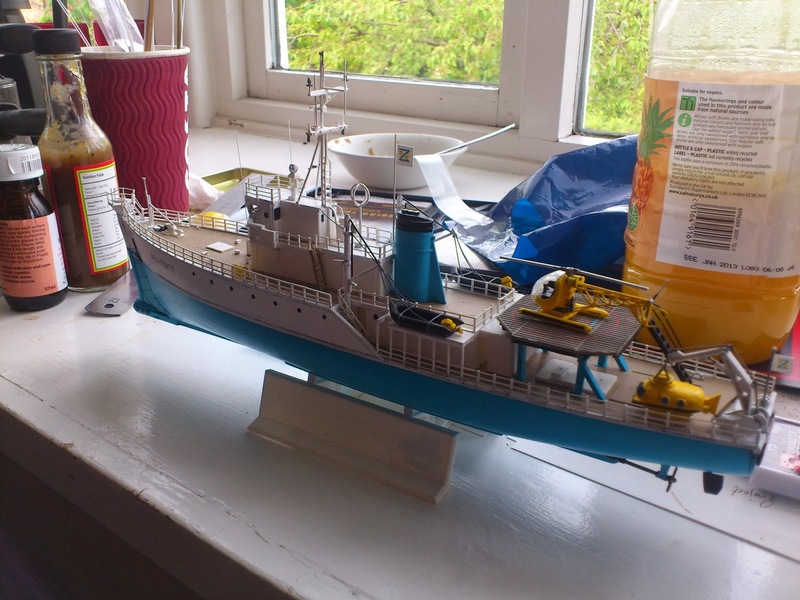 People making a model of the Belafonte buy a Revell Oceanographic explorer (a model of the Calypso with all references to Custeau removed to avoid royalties) 1:125 plastic model and paint it like the Belafonte even though they are very different. Some make minor changes. People doing this for their own shelf at home don’t bother me. 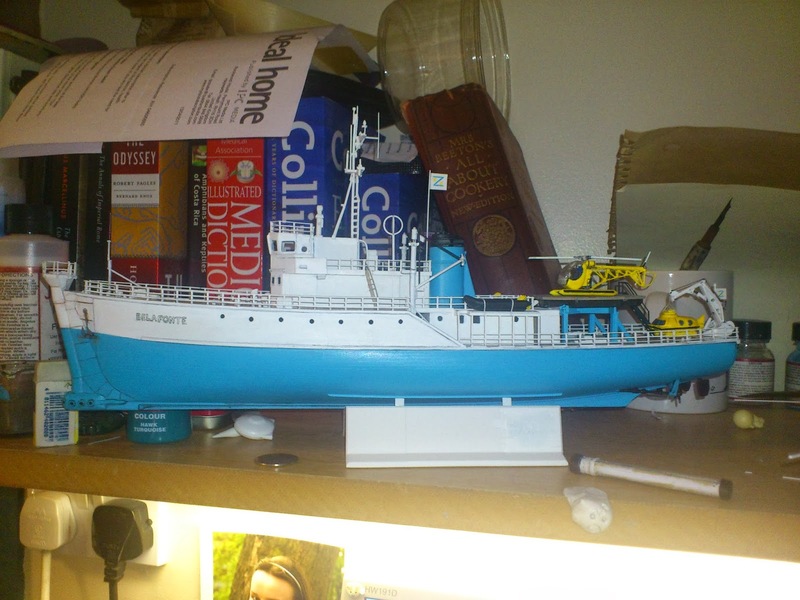 The model does actually appear in the movie on Steve Zissou’s desk. 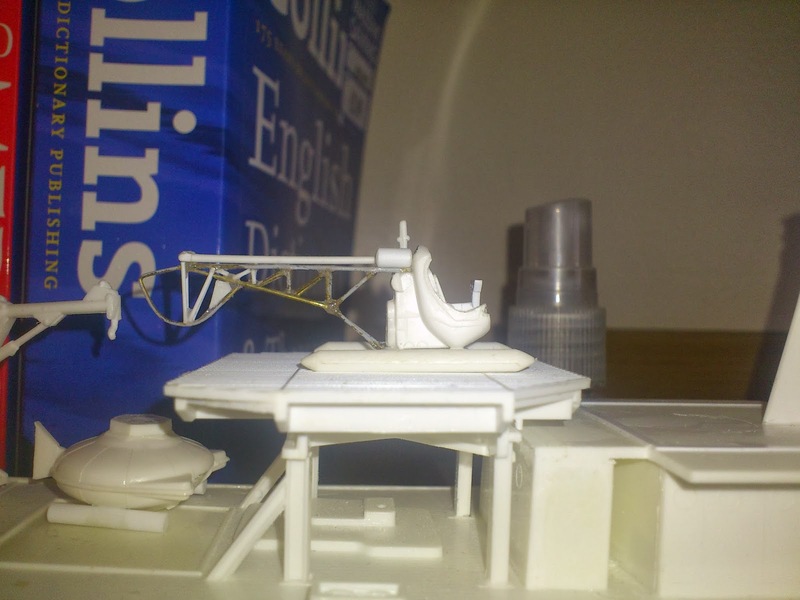 However I recently saw a belefonte model made from the $20 model kit on sale for $1800.00! (although I realise 50% would be the gallery’s fee). 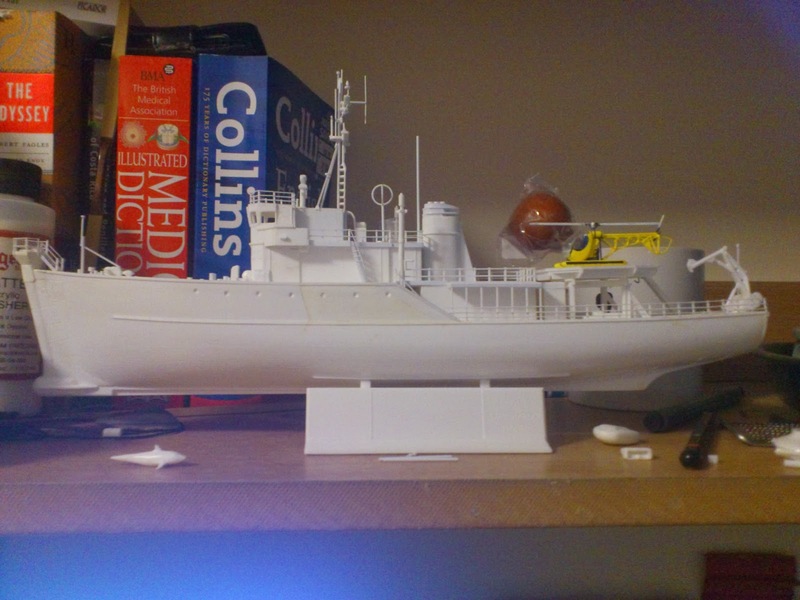 It was painted well and the guy did decals and everything but this is essentially a £18.99 model you can buy from hobbycraft which takes about 2 hours to assemble well, maybe 4 with the alterations he made plus quite a while to paint it. Fair enough BUT IT’S NOT THE SHIP IN THE MOVIE! 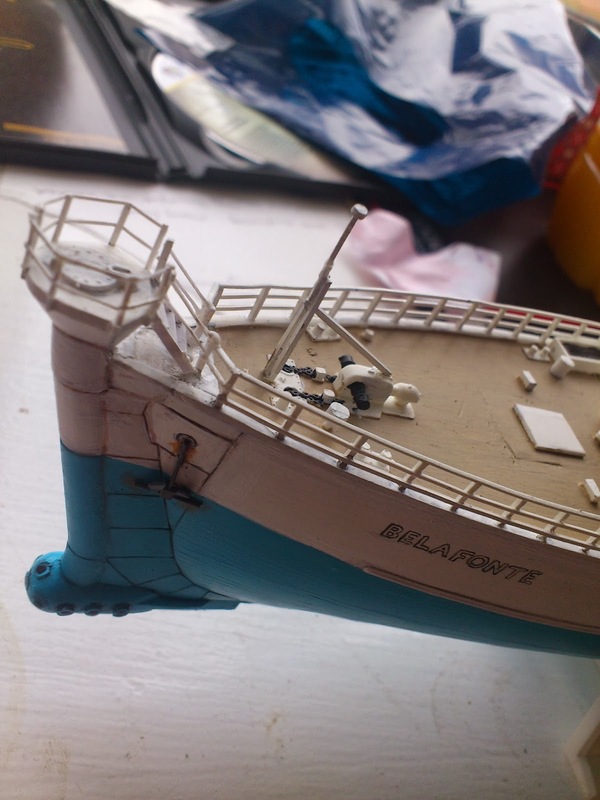 I think some of the confusion stems from the fact that the cross section of the Belafonte shown in the movie is based on the plan of the Calypso, not the actual boat they used but trying to charge so much for an off the shelf model which isn’t actually like the one from the movie is a bit much in my opinion. 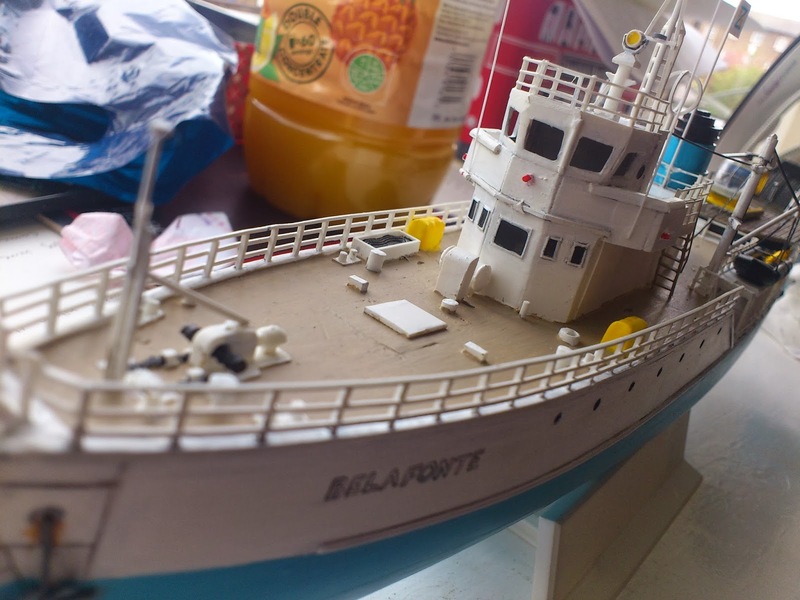 You do better: It just so happens I made a model of the Belafonte about 2 years ago. 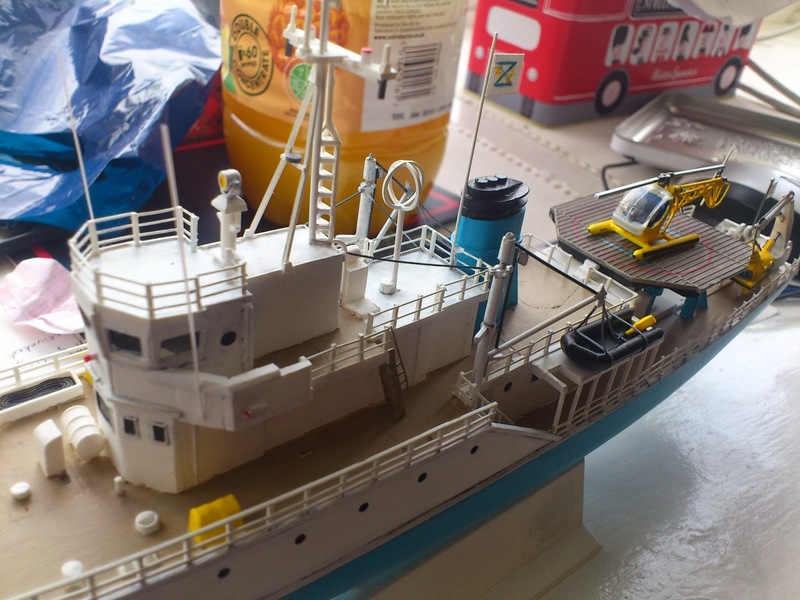 I spent weeks nerding over the movie and pictures of the props and movie production online so I could alter the model to make it ‘right’. It ended up especially detailed and accurate as I was supposed to be writing assignments at the time. 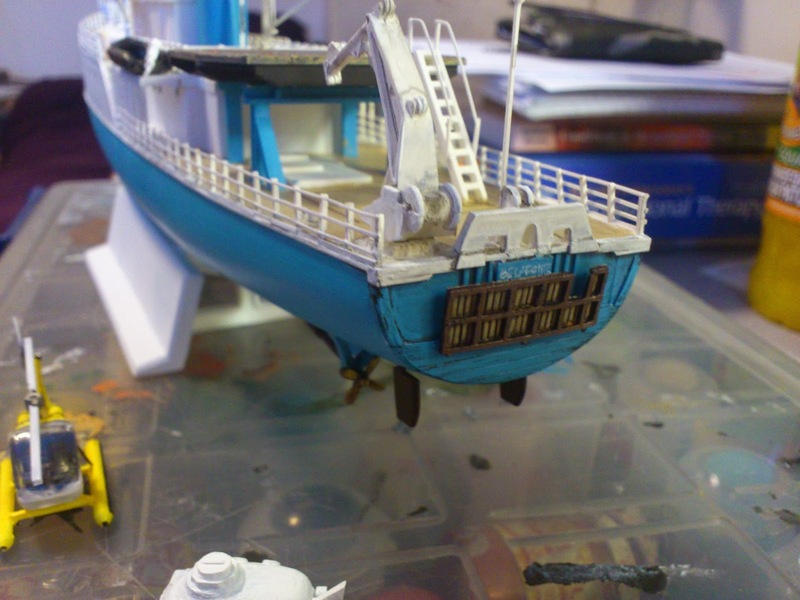 The only bit really used from the model kit is the hull and deck but they are both heavily altered. Here are the fruits of my labour. 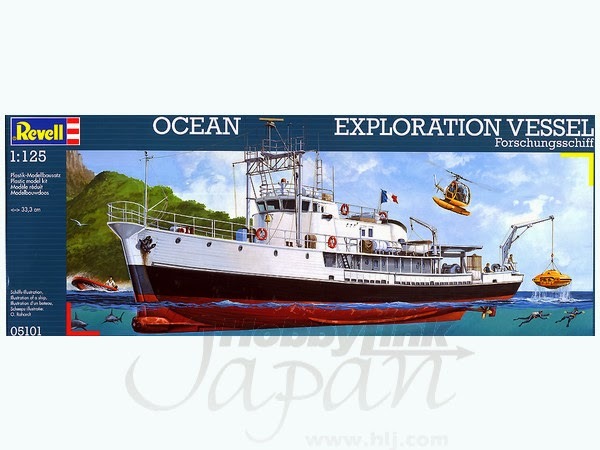 I will happily admit that the painting on the $1800 model is way better than mine but I am much happier that mine is just like the one from the movie. The helicopter and Deep Search are right and everything! I hope whoever buys the one from the Art gallery is happy with it and loves it and cherishes it. However. 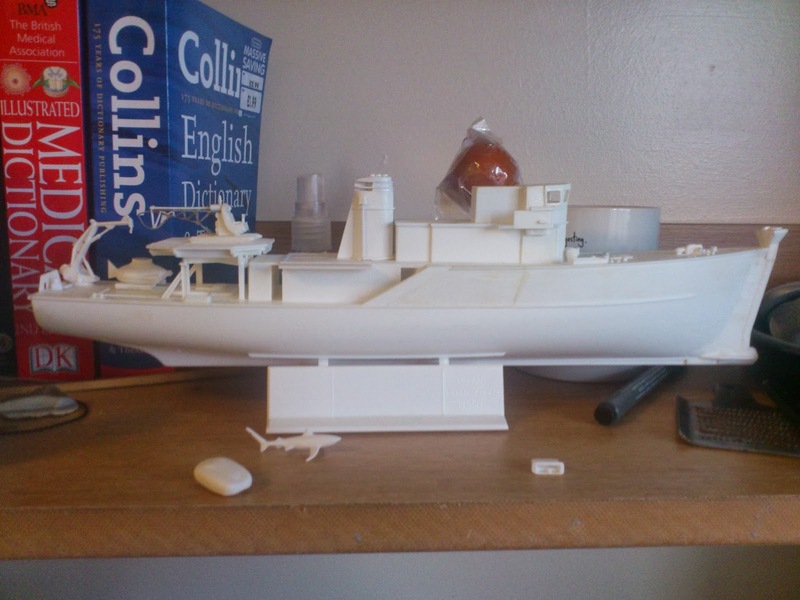 If anyone wants a more accurate model then I will do them a good price on mine. So that’s my rant over. 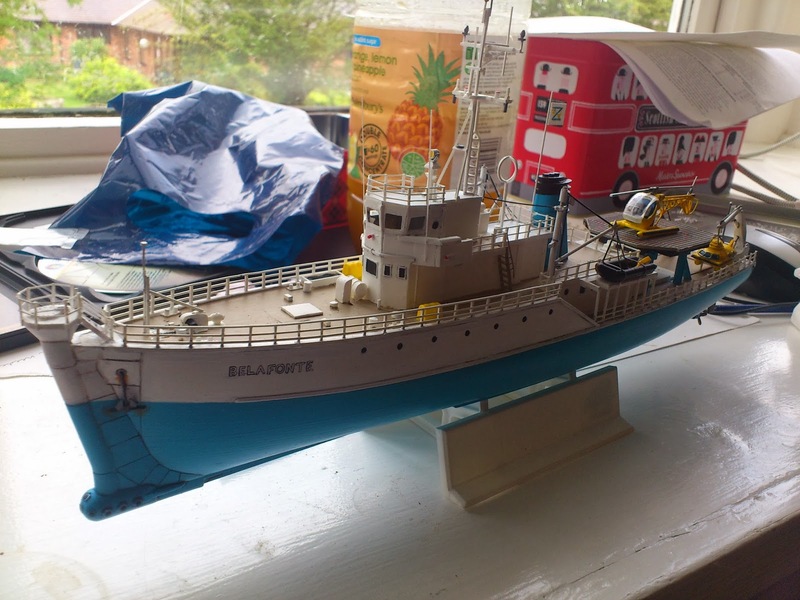 Sorry for being a massive, obsessive nerd but I hope anyone wanting to make their own Belafonte can use this as a reference. 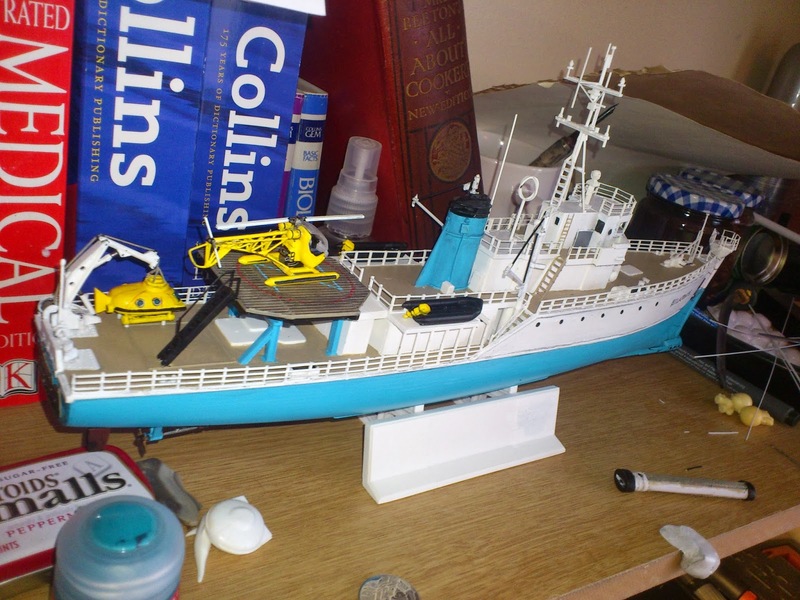 Its great fun building one and well worth it. It will also cost you a lot less than $1800.